This summit provided a perfect platform for those involved in the manufacturing industry from all sectors. Dr Ho Chaw Sing, Managing Director of National Additive Manufacturing Innovation Cluster (NAMIC), was among one of the thought speakers of the spotlight sessions on the opening day. 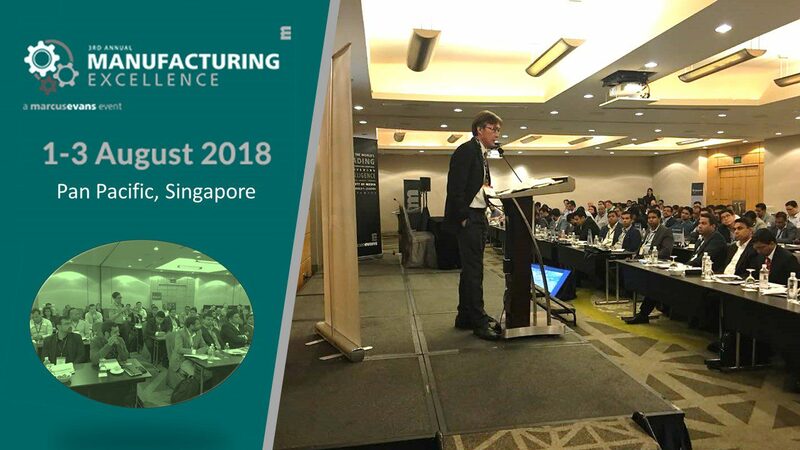 He spoke on Factories of the Future – adapting advanced manufacturing to significantly improve production output, profitability and deliver significant value. The summit was held from 1 to 3 August 2018 at the Pan Pacific, Singapore.